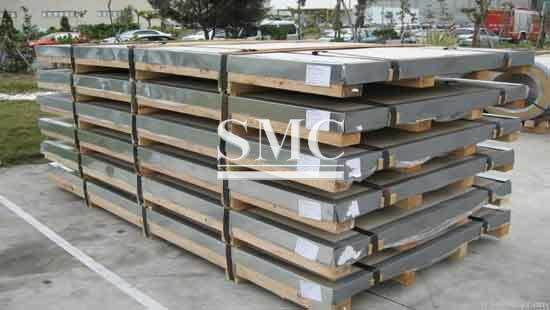 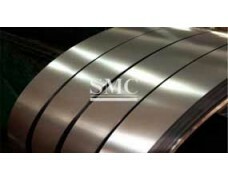 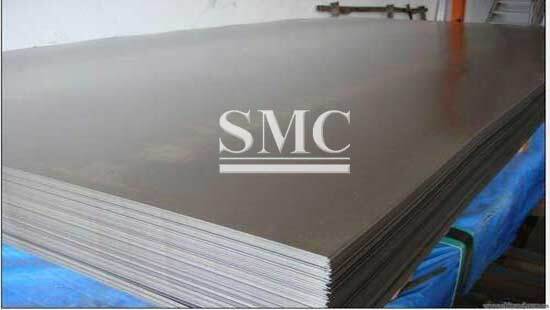 Shanghai Metal Corporation is proud to supply high quality Cold Rolled Steel Plates. 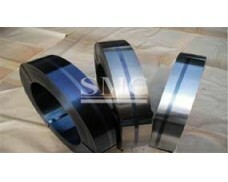 customers reliable quality, quick delivery and excellent post-sales service. 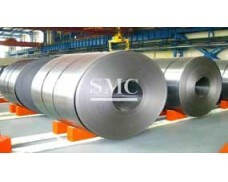 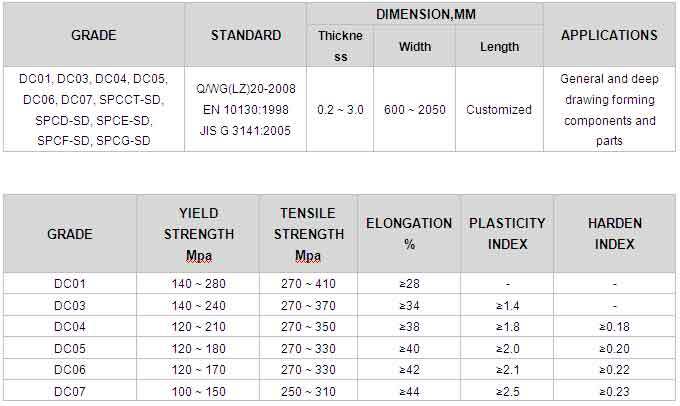 Special standards and grades can be manufactured according to customer requirements.